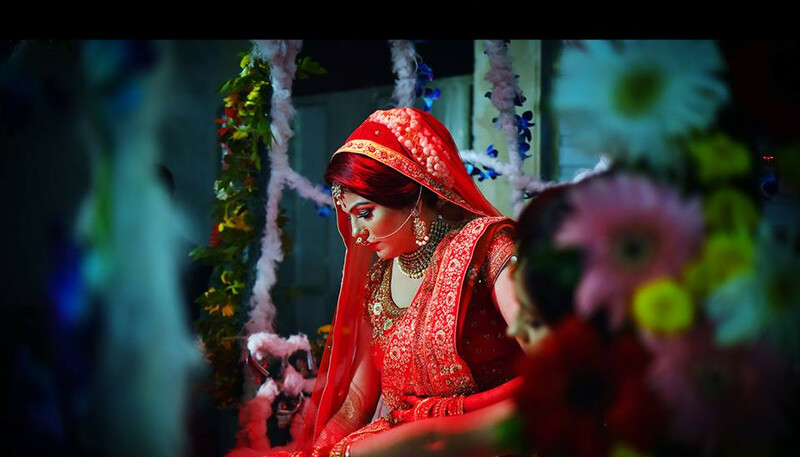 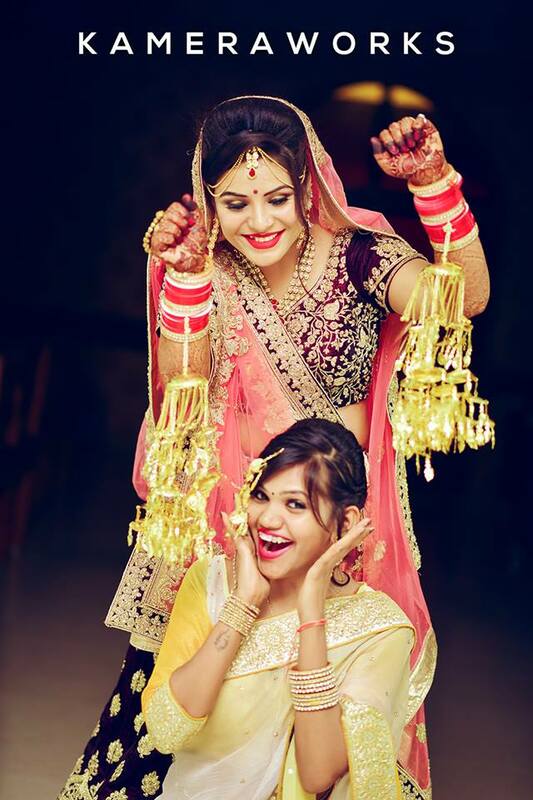 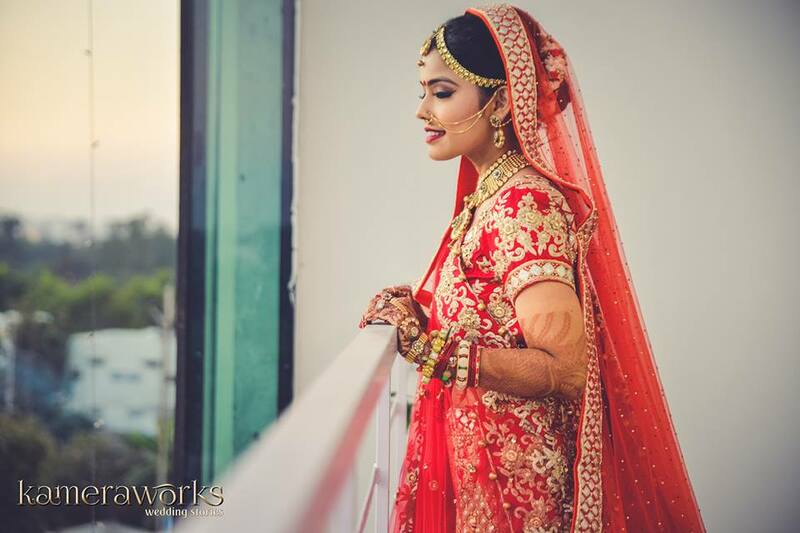 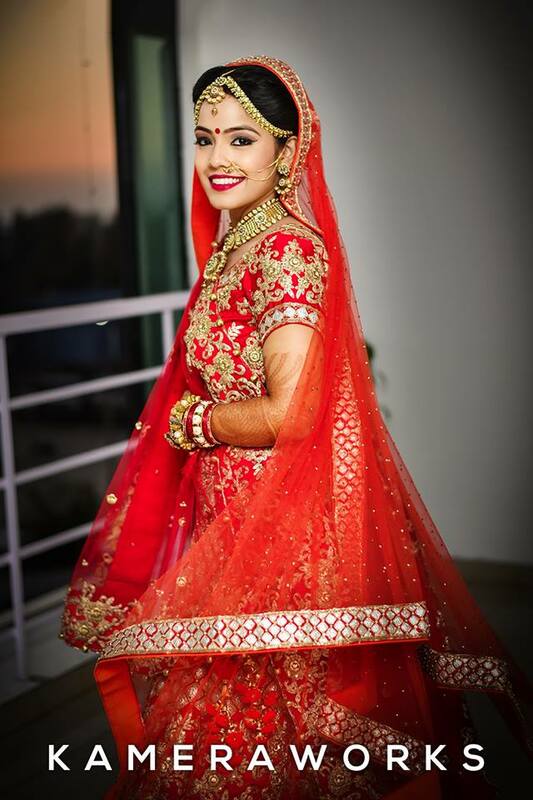 Every girl dreams to transform into a beautiful bride since her childhood and every parent cherishes this day since the moment she opens her eyes into this world. 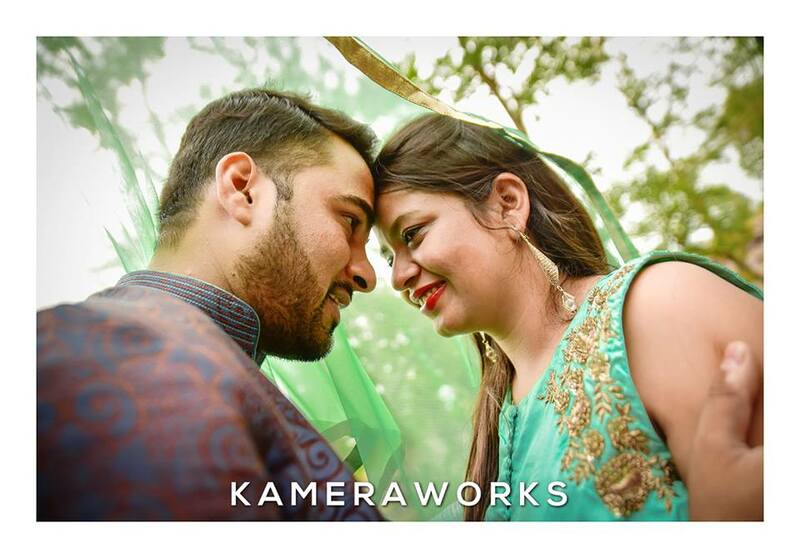 We as photographers take the privilege to capture these priceless moments with our cameras for families to remember them for a lifetime.We have always believed that a best photograph is the one which captures the soul and spirit of the moment and my efforts are always to concentrate my craft in this direction. 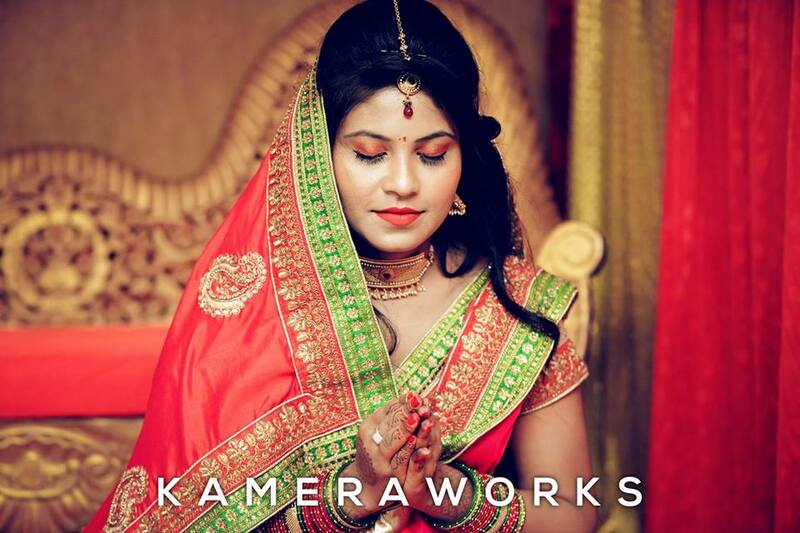 Photography is our life and we treasure it deeply. 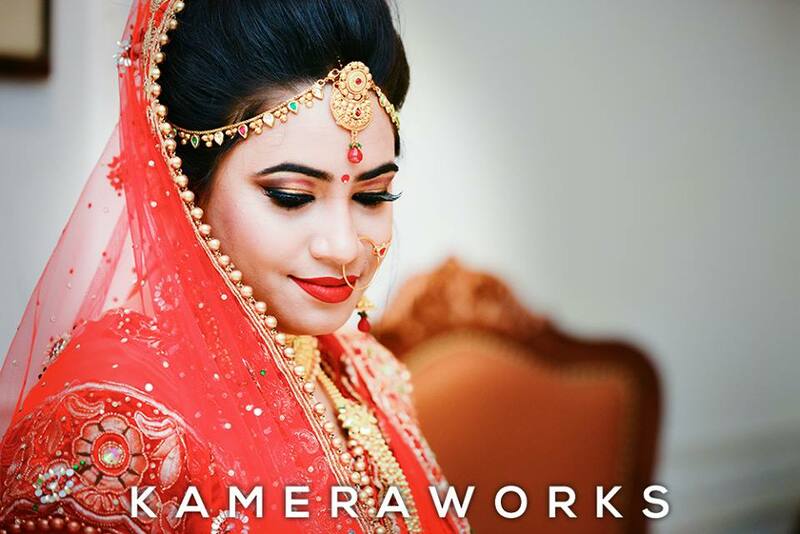 The rush of looking at peoples satisfied and excited expressions when they look at their photographs is the highest award we can get.Our genre is a fine balance between Vintage and Contemporary art. 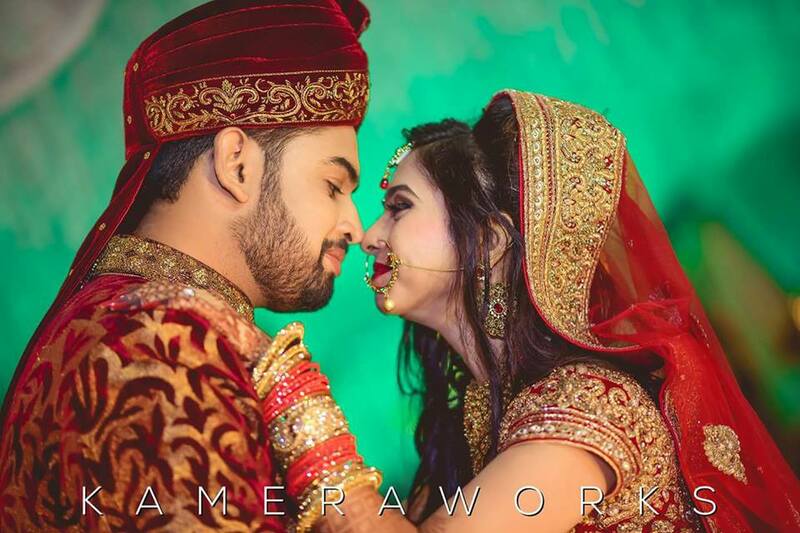 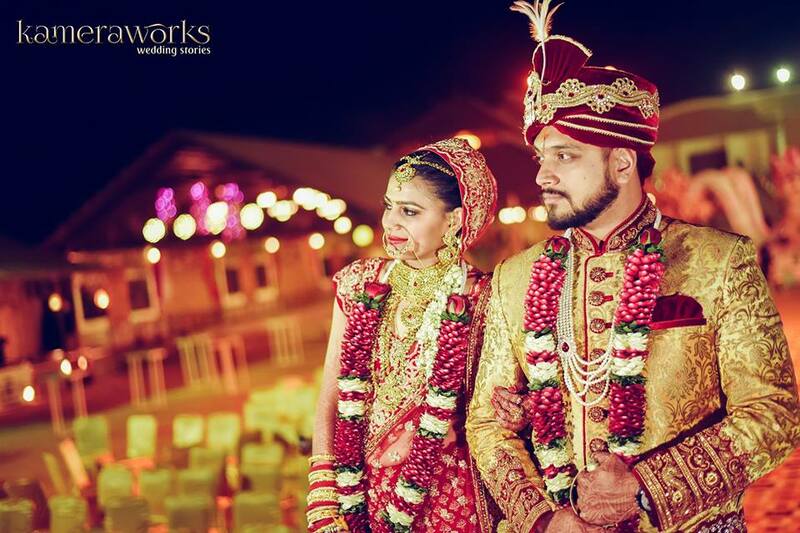 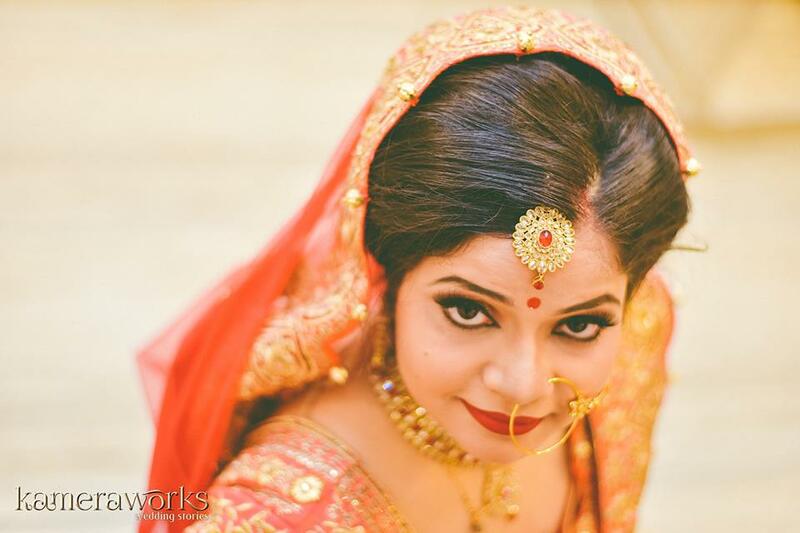 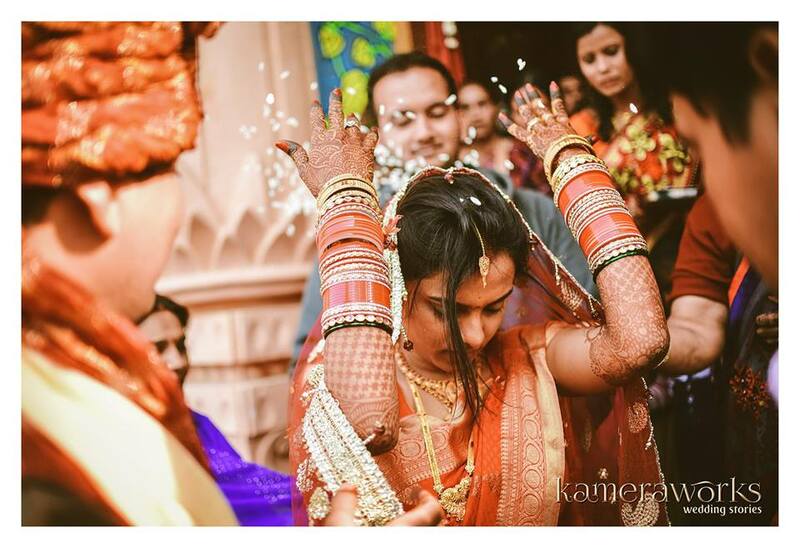 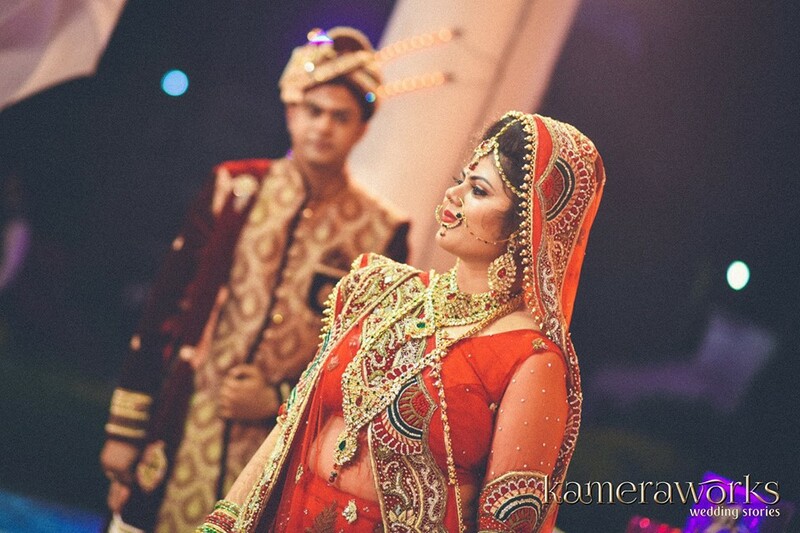 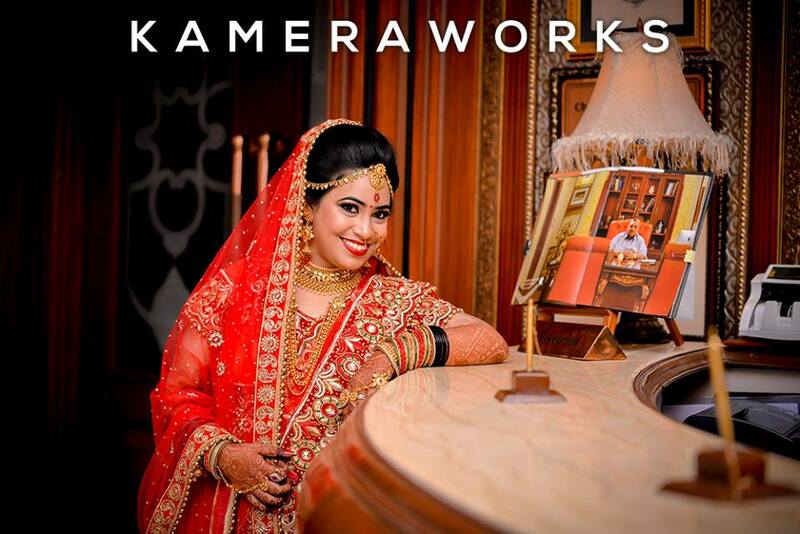 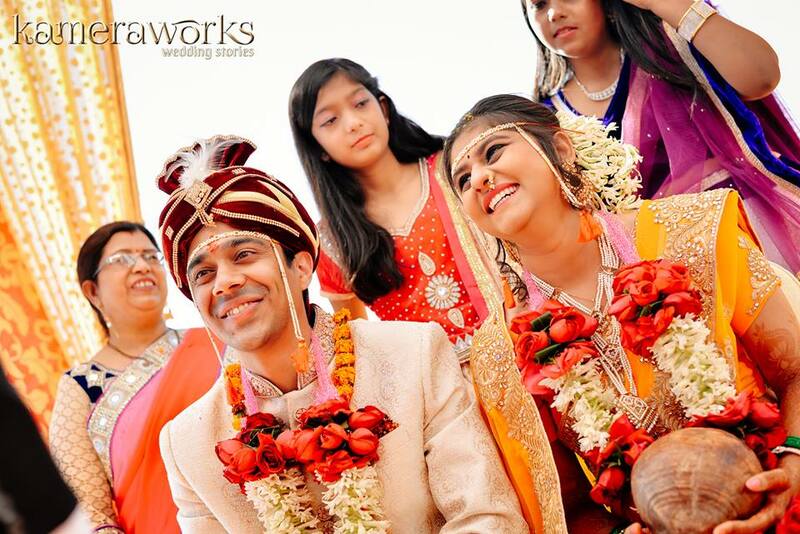 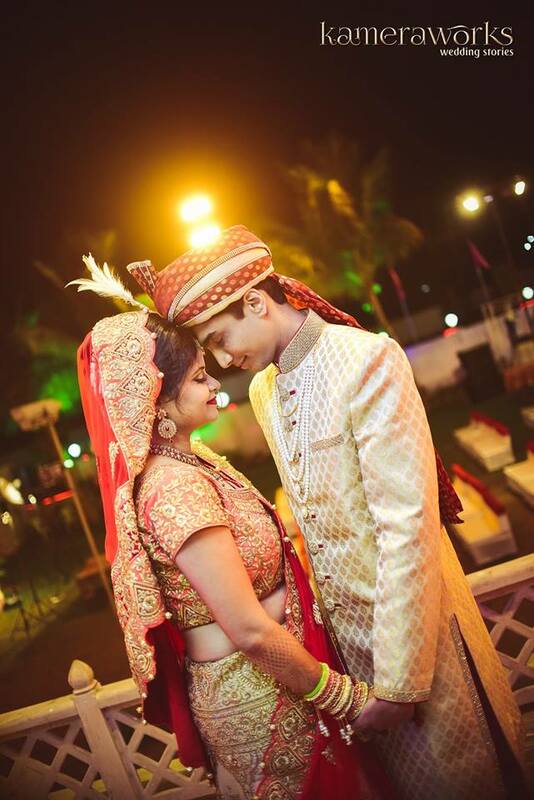 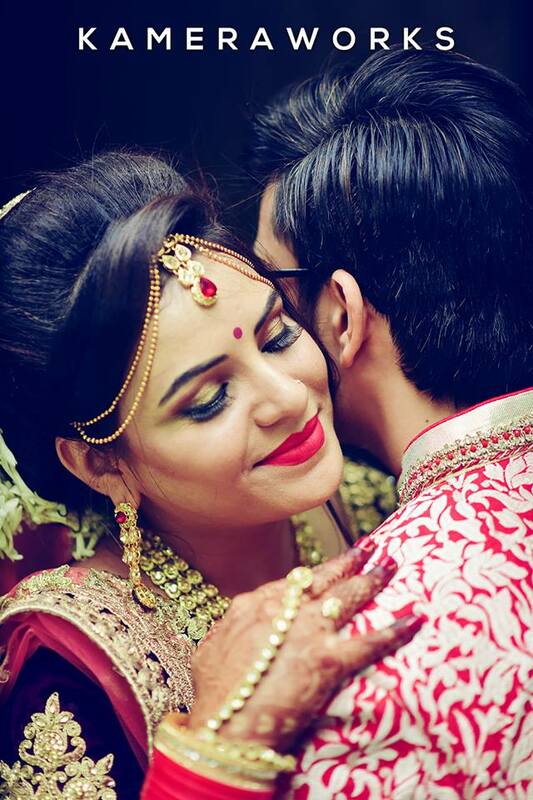 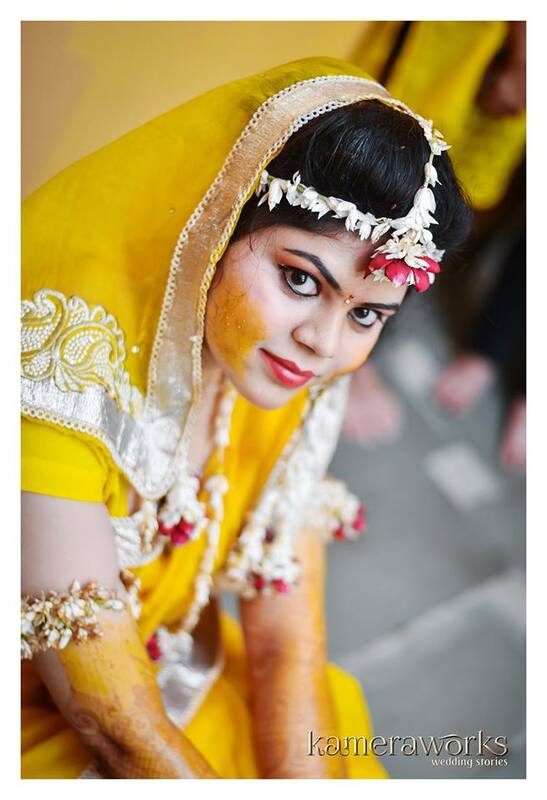 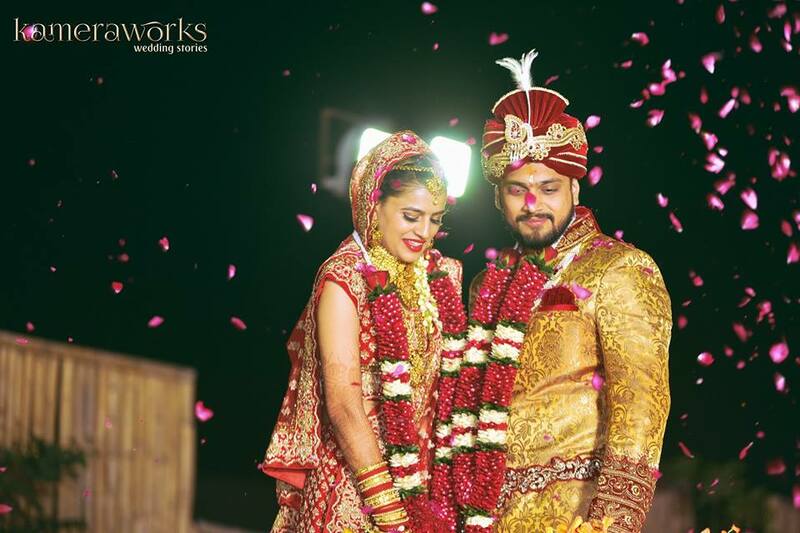 Along with capturing beautiful images of your wedding day, we also weave our own magic in narrating your story. 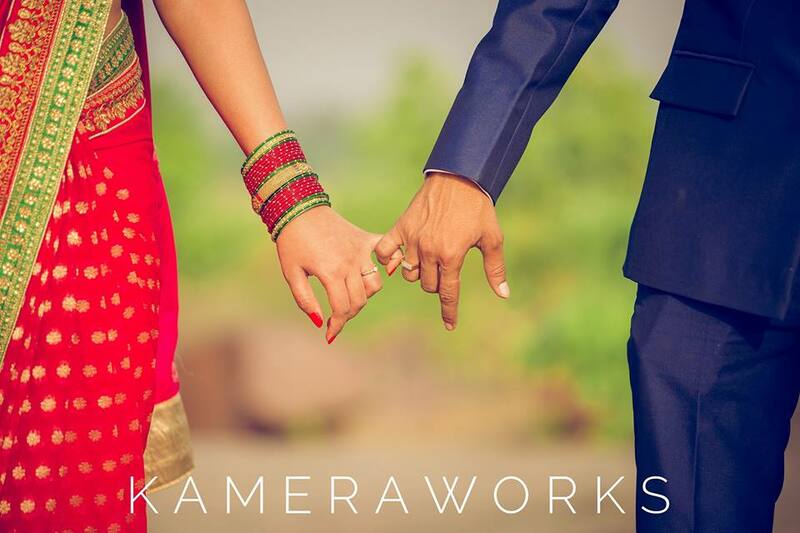 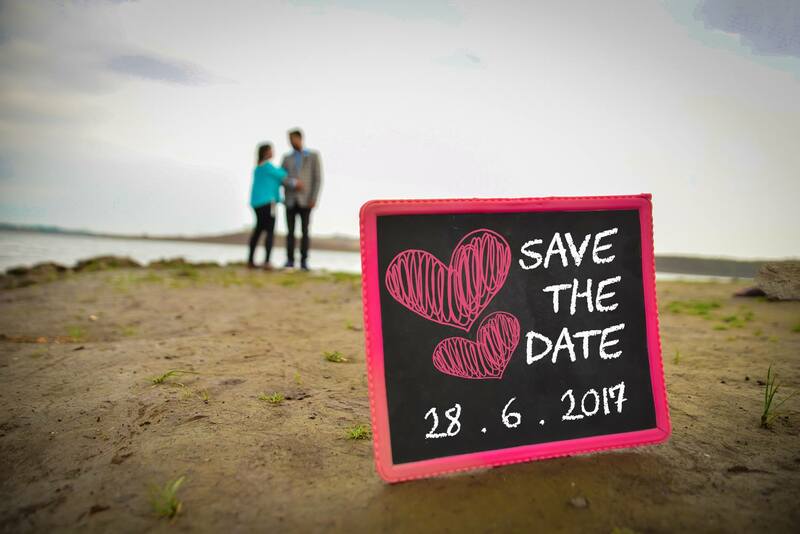 We hope our artistic vision and your personal style will make your dream wedding come true.Looking forward to be a part of the most special day of your life.